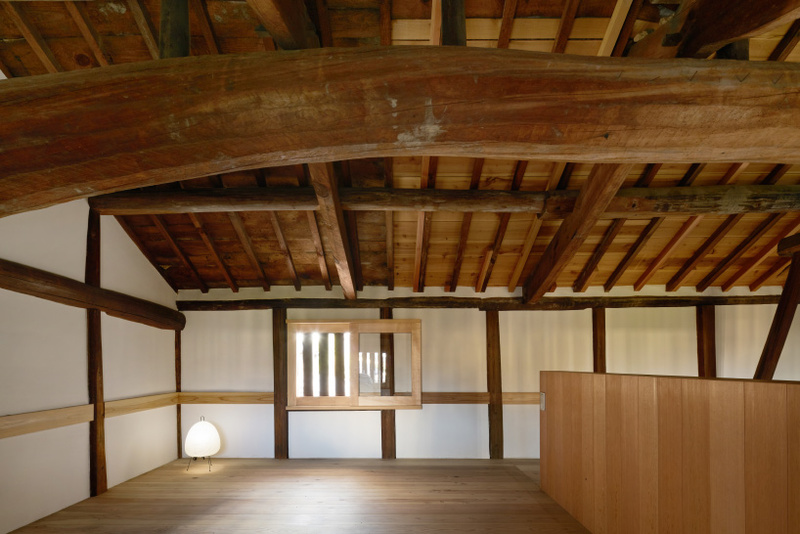 general design is a tokyo based design and architecture firm. 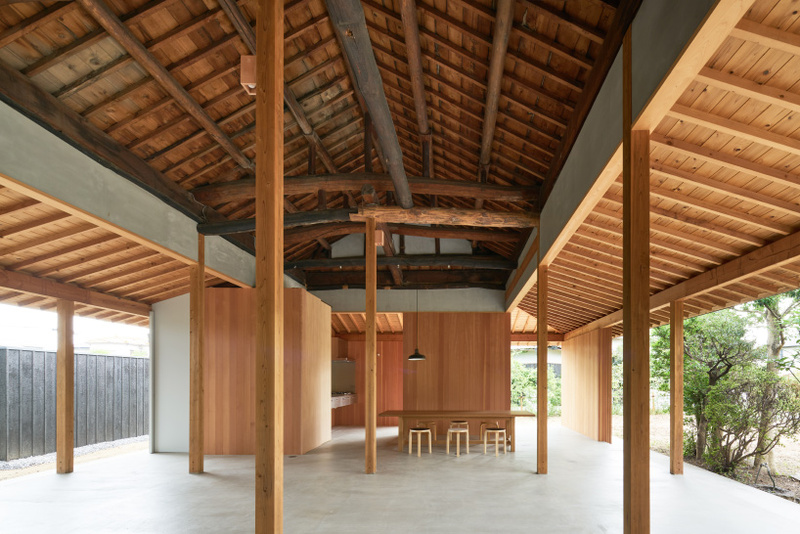 the firms principal architect, shin ohori, established general design in 1999. the team has completed major commercial and private design projects throughout japan. 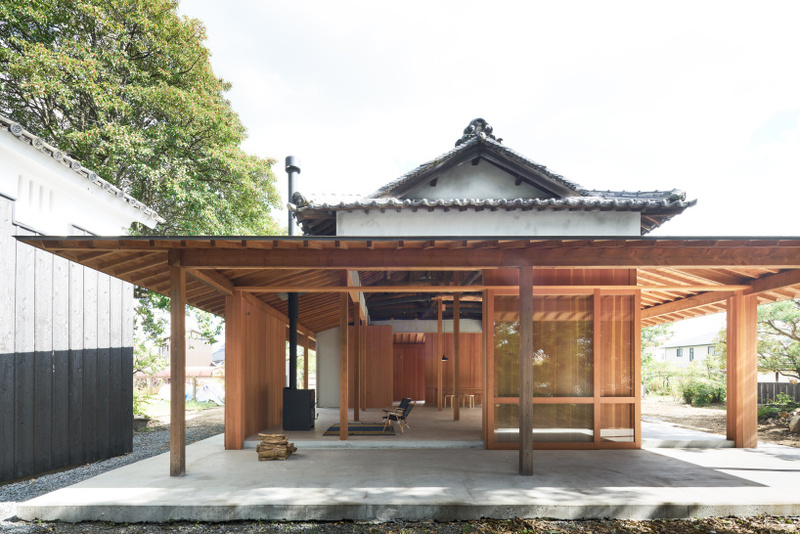 japanese architect shin ohori, who leads tokyo-based firm general design, has renovated a 150 year old traditional house kurashiki, a city on japan’s seto inland sea. the existing building, which had been uninhabited and abandoned for a long time, was in a state of total disrepair. 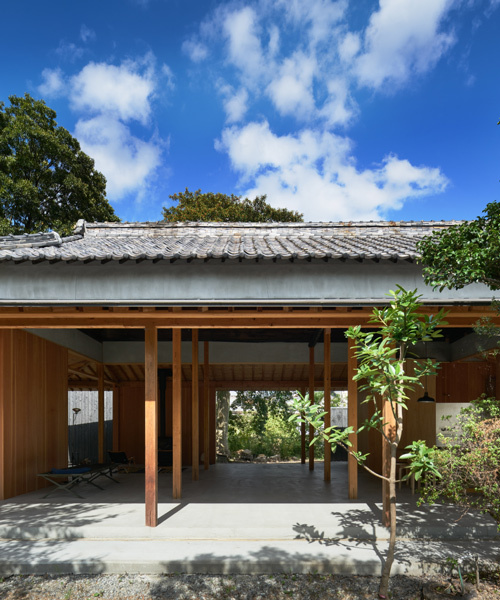 rather than build a completely new residence, the architects decided to stubbornly restore the building to its original state. 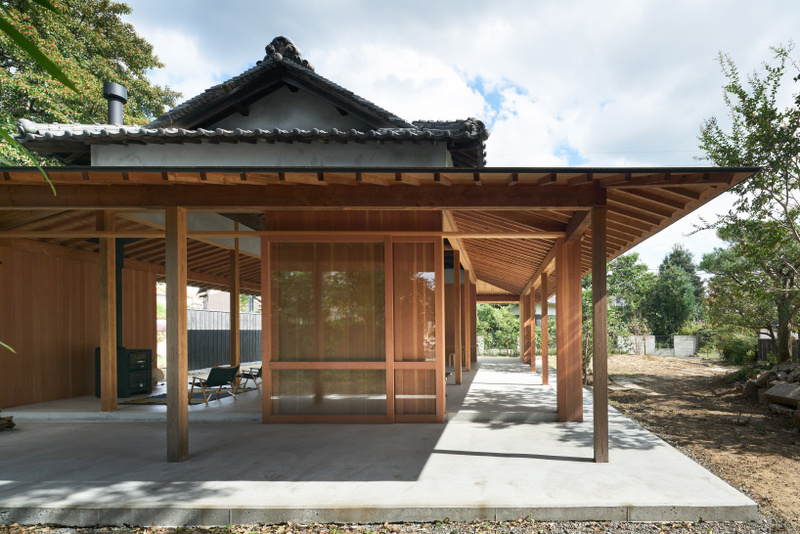 ‘we thought about a way to create a house that can flexibly adapt to new ways of living while consciously observing the passing of time,’ explains shin ohori. 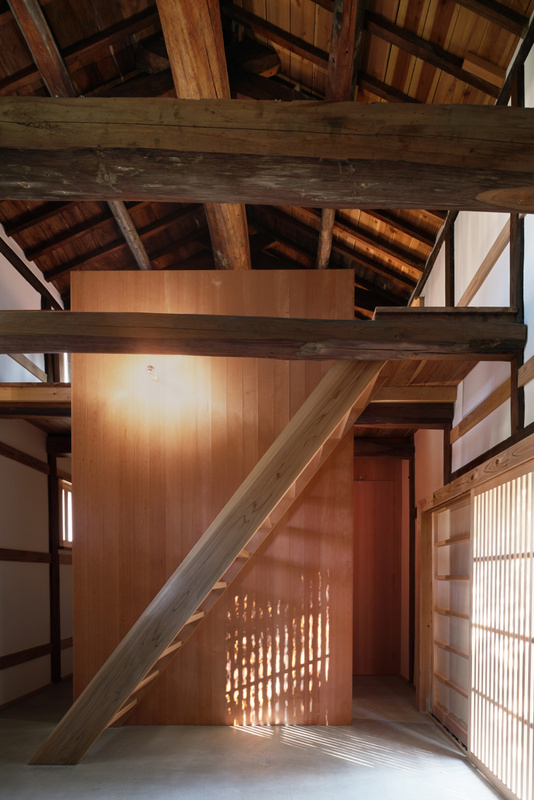 general design began by demolishing the randomly accrued additions — restoring the building its original configuration: a main house and an adjacently situated warehouse. apart from necessary functions, such as the bathroom, toilet, and kitchen, the dwelling is a series of multi-purpose spaces. 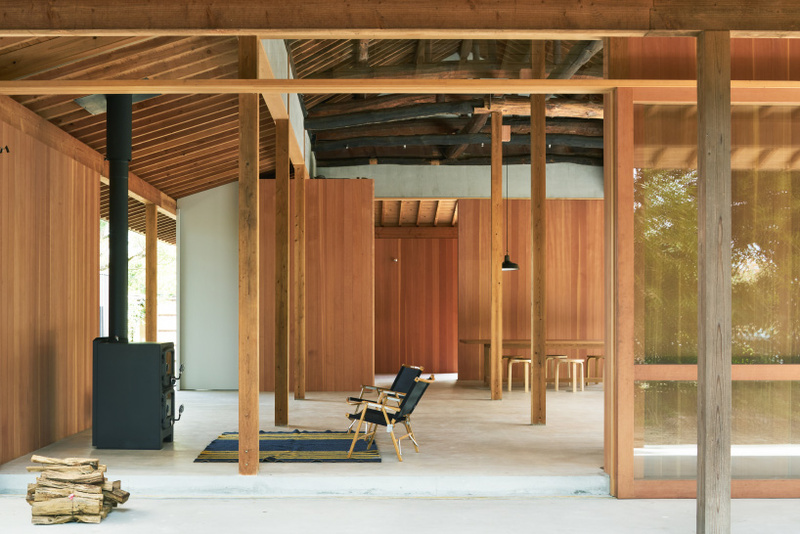 ‘our idea was to create a place equipped with minimum necessary daily functions where one can live a simple and fulfilling life,’ says the architect. 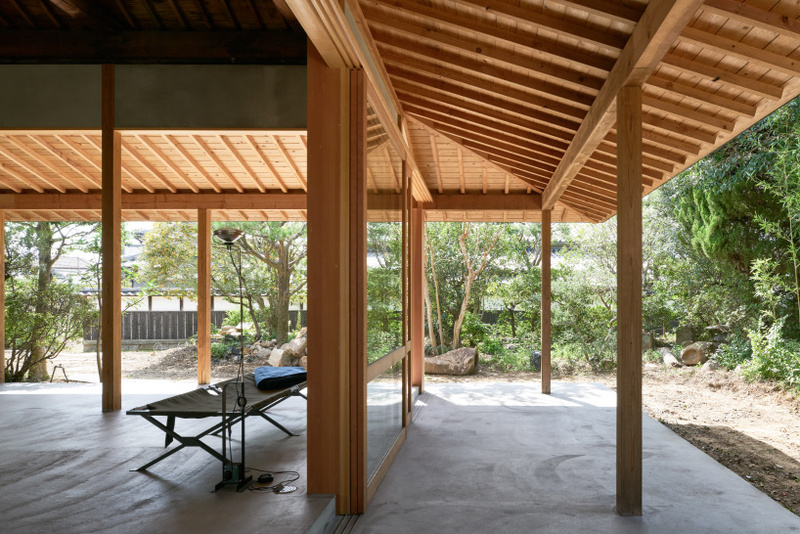 the home is supported by a wooden frame with a minimum of internal walls. 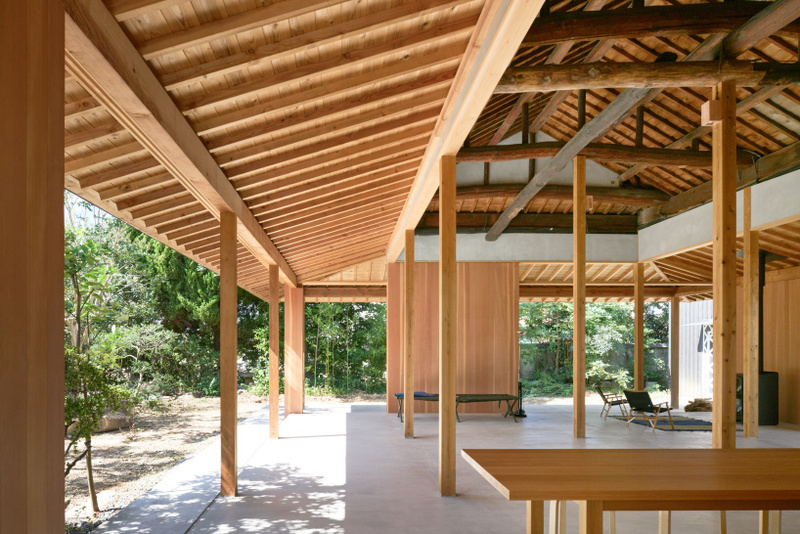 ‘when all of the wood sliding doors are open, the space between the old roof and the new concrete floor is immersed in light and shadow, filled with greenery and the wind, and the inside and outside are seamlessly integrated,’ shin ohori continues. 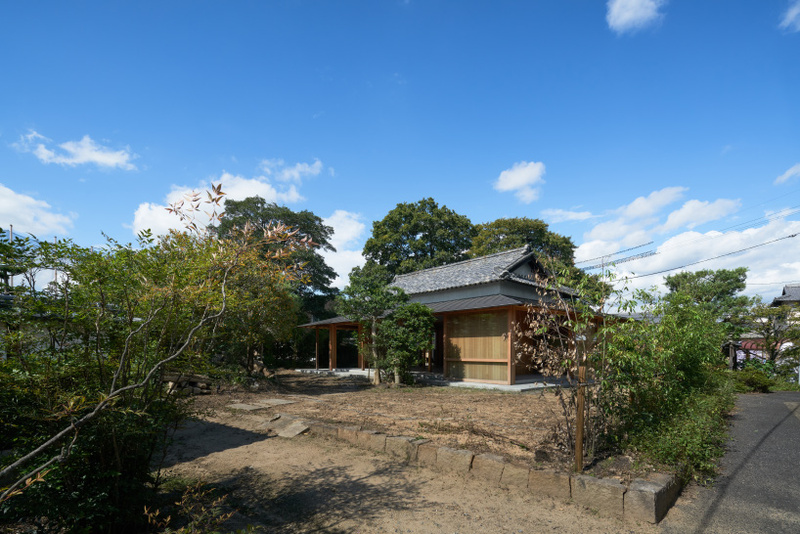 daily activities, such as reading, relaxing, and cooking, take place in this half inside/half outside setting. deciding that small leaks in the roof would be acceptable, the architects agreed that no extensive repairs of the existing roof tiles would be conducted. 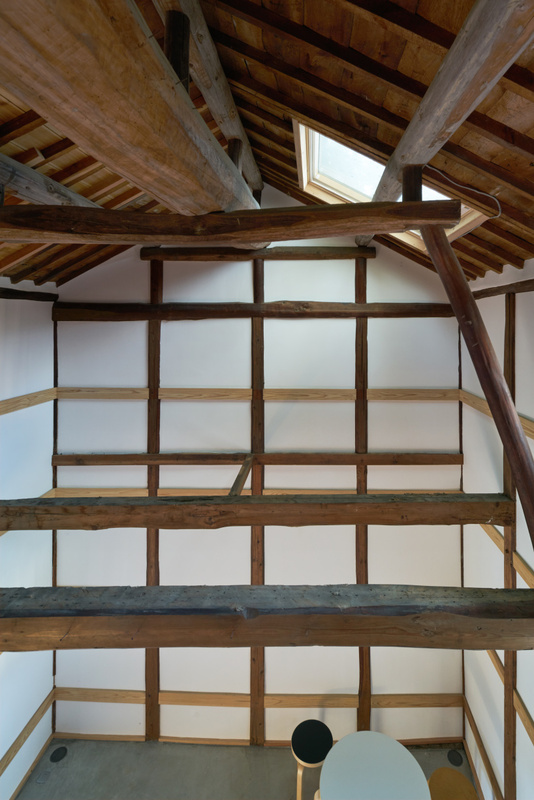 ‘the space under the 150 year old roof structure is an open space loosely divided using wood panel walls where one can have various views framed in different ways and experience various spatial depths in different places,’ the architect explains. see more projects by general design on designboom here. 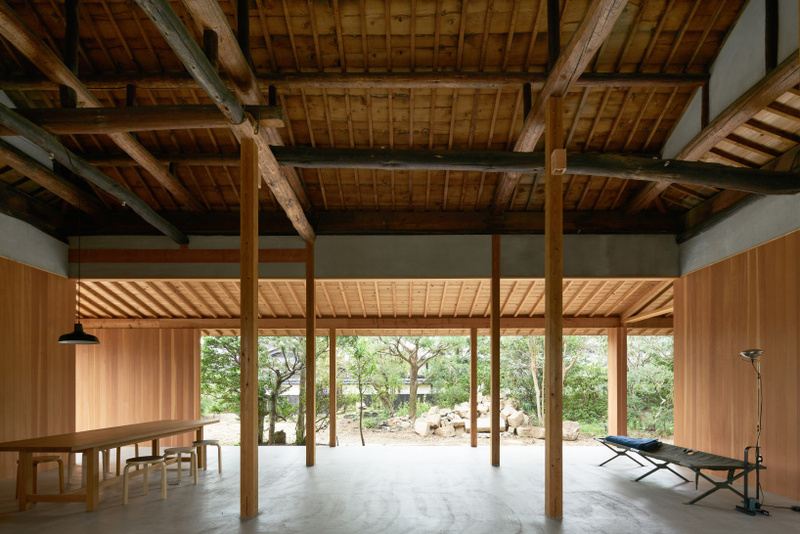 design: shin ohori / general design co.